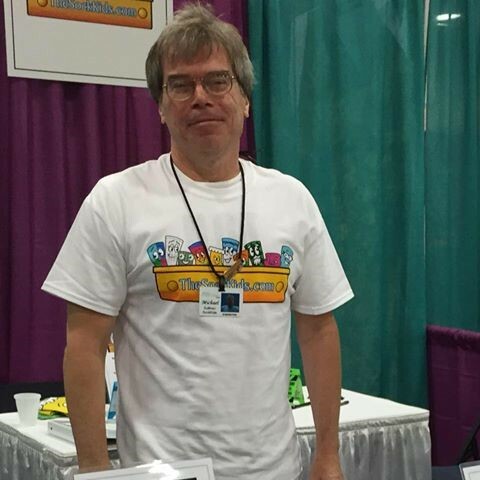 Proud to work with BeachBound Books and Friends of Kids With Cancer on this book blast. 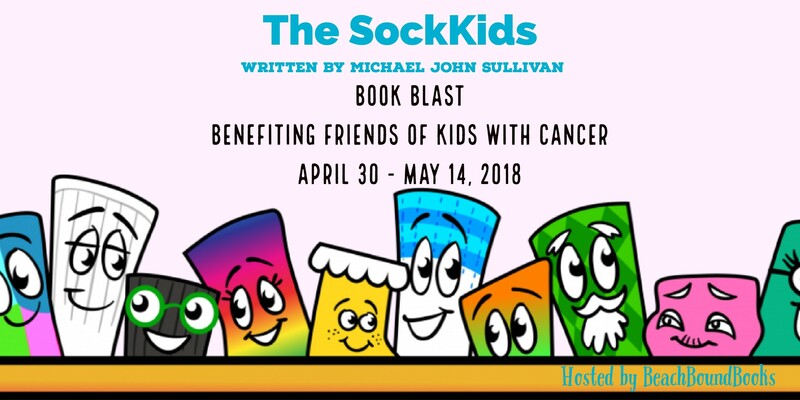 BeachBoundBooks is pleased to be coordinating a Book Blast for Author Michael John Sullivan and the SockKids. The SockKids are partners with Friends of Kids With Cancer, a non-profit organization that helps kids be kids with their cancer treatments. We are honored to help out with YOUR help too. The blast will run from April 30 – May 14, 2018. 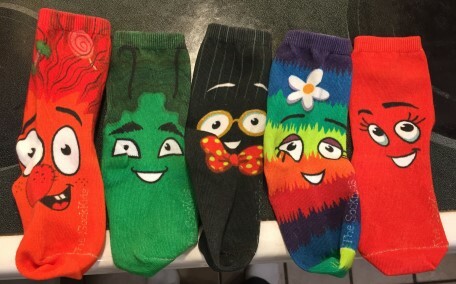 The SockKids – Solving The Mystery Of Your Missing Socks! Where do our missing socks go? 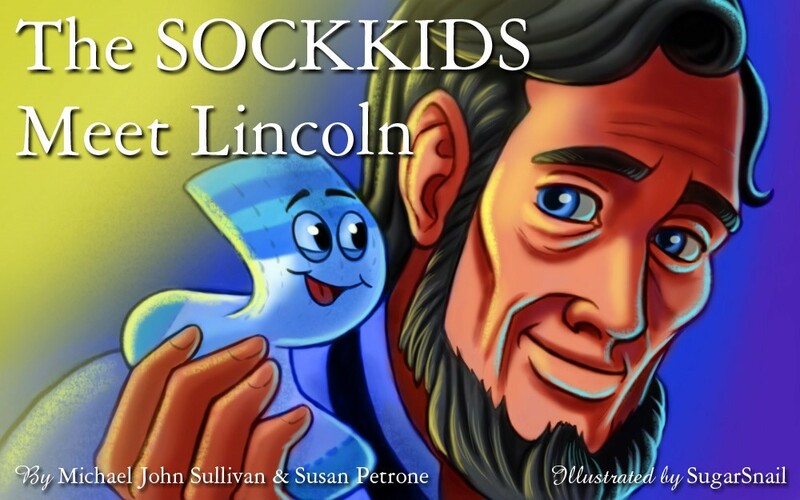 Readers find out in our children’s series, The SOCKKIDS. We follow the Socker family through many adventures; from encountering the slobbery mouth of the family dog to meeting Santa as he comes down the chimney on Christmas Eve to helping a fireman save a baby to the shyest Socker going to the school dance for the first time. Thanks to the time-travel opportunities afforded by the spin cycle of the washer, they learn about some of the most important humans in the world. Children two and up and their parents will be drawn to the diversity of the family and the universal and timeless lessons they teach: don’t be afraid of new experiences, treat others as you would like to be treated, and of course, beware of the spin cycle! 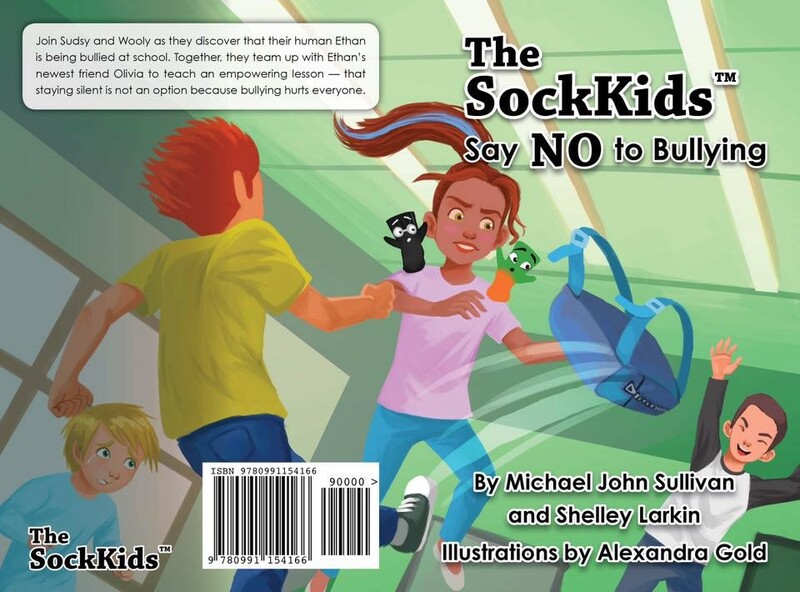 Michael John Sullivan is the creator of the SockKids. Constantly searching for his socks, he wondered whether the missing foot comforters had found another pair of feet to warm. So he searched and searched until he discovered these elusive socks likely time traveled. Before his interest in socks, Michael started writing his first novel while homeless, riding an NYC subway train at night. After being rescued off the train, he spent much of the past two decades helping raise two daughters while working at home in New York. Michael eventually returned to his subway notes in 2007 and began writing Necessary Heartbreak: A Novel of Faith and Forgiveness (Simon & Schuster, Gallery Books imprint). Library Journal named Necessary Heartbreak one of the year’s best in 2010. His second novel, Everybody’s Daughter (Fiction Studio Books, 2012) was named one of the best books of 2012 by TheExaminer.com. He completed the trilogy by having The Greatest Gift published by The Story Plant in 2015. 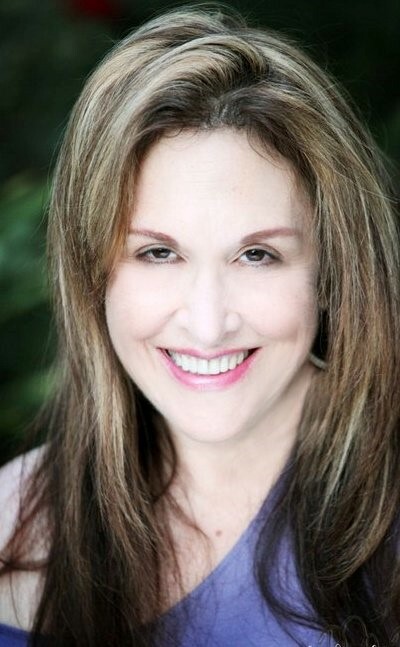 Susan Petrone lives in Cleveland, Ohio with her husband, her daughter, and two silly dogs. 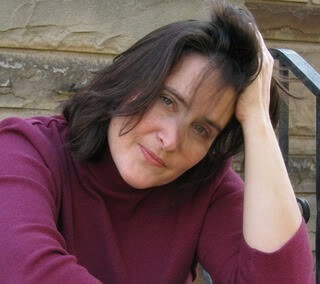 When she isn’t writing SockKids stories, she writes novels and short stories (her work has been published in Glimmer Train, Featherproof Books, The Cleveland Review, Muse, Conclave, and Whiskey Island) writes about her beloved Cleveland Indians at ItsPronouncedLajaway.com for ESPN.com’s SweetSpot network. Her most recent, Throw Like A Woman, was published by The Story Plant in 2015. If you enjoyed reading this post, please subscribe by clicking on the word Follow or by hitting the orange RSS Feed button on the right-hand side of this page. 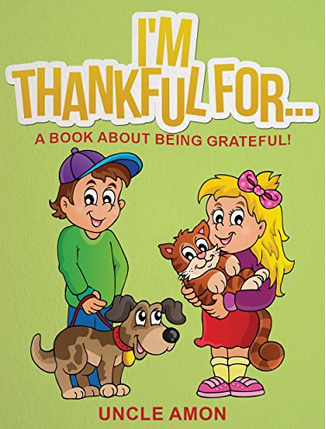 This is a charming book that contains five short stories for children about reasons for being grateful. Billy and his cousin Jillian are the main protagonists. 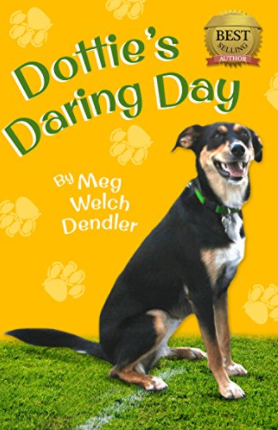 Each of the stories contains a practical lesson that children and adults may share. For example, in the story about tools, Billy comes to the rescue for Jillian when her desk needs fixing. Later his mother gets in trouble and Billy is able to use both his tools and ingenuity to come to the rescue. His good deed results in an unexpected reward. Without giving away too much of the plots, the other tales focus on pets, older friends, school and fresh air and sunshine. The stories are full of humor. 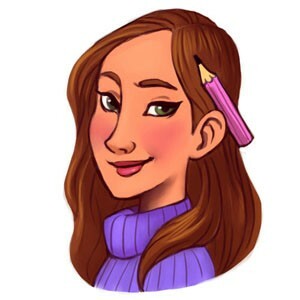 There is quite a bit of dialogue that develops the characters and makes the story easy to follow for beginning readers. 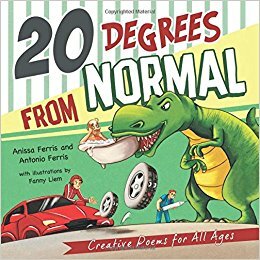 Although the book is targeted for ages four through ten, I would especially recommend it for the six to eight-year-old age group. Bonus features include mazes, puzzles, and a followup activity for each of the tales. 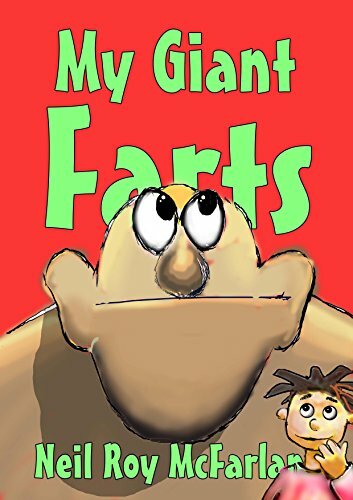 Th perfect book for parents and children to share and enjoy. If you are looking for a Thanksgiving holiday book, this one is a good choice. 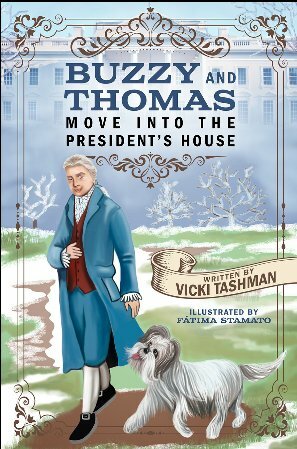 Buzzy is a Briad dog living on a plantation farm in Monticello with her owner, Thomas Jefferson. Buzzy enjoys spending her days sitting at the feet of her master while he writes letters, romping in the vegetable garden, and playing tug of war with Thomas. One day, Thomas informs Buzzy that he has been elected president and that they will be moving to Washington, D.C. Buzzy is sad, afraid and confused. 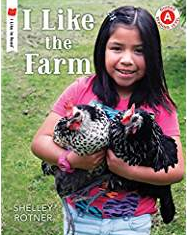 She does not want to leave her friends Caractacus, the horse, Bull, the farm dog, and Dickie, the pet mockingbird. When moving day arrives, she places her sleeping pillow, her dish, and her rope in the sleeping crate herself. After arriving at her new home, Buzzy is happy to discover that she likes her new surroundings and surprised to see Dickie will be staying as well. This beginning chapter book is based on historical fact. It is delightfully illustrated. Targeted for children in the four to eight age range, I believe it most appropriate for primary grade children who are beginning to read. 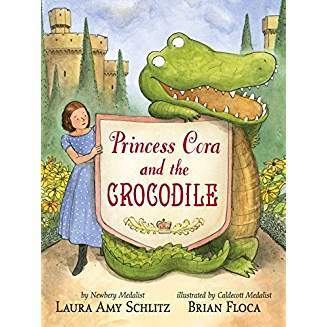 The story is well-written and is perfect for children whose families are planning a move to assuage many of their fears about leaving friends and familiar circumstances behind.